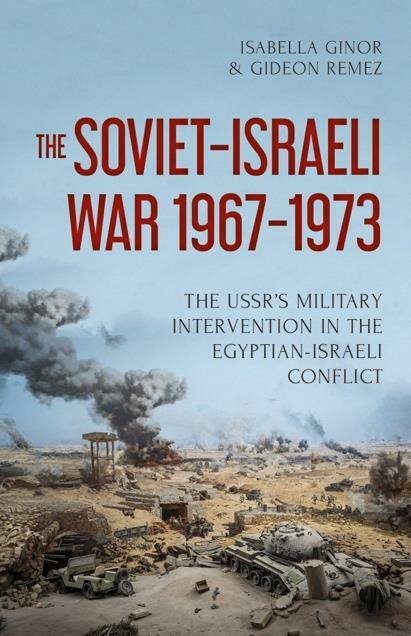 This groundbreaking book sheds new light on the peak of the USSR’s direct military involvement in the Egyptian-Israeli conflict. The head-on clash that pitted some 50,000 Soviet servicemen with state-of-the-art weaponry against US-armed Israeli forces turned the Suez Canal into the hottest front of the Cold War. Based on newly accessible sources such as the memoirs of those Soviet veterans, Ginor and Remez challenge a series of accepted notions about this epochal chapter in regional and global history. Russia’s present forceful reentry into the Middle East highlights the timeliness of their research. won the silver medal in the Washington Institute for Near East Policy’s book prize competition.